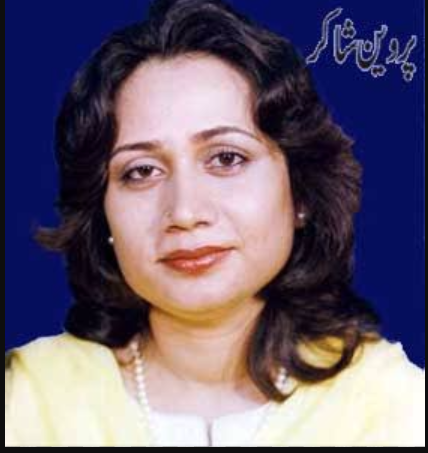 I am no one to pay a tribute to Parveen Shakir. Few words which I feel, must be said as my personal feel for her. And thats what happened. May Allah grant her higher rank in Jannah. I read few of her books. I always had an innocence prevailing at my feel perimeters while going through the lines she created. She lived, felt, wrote and always stood by her innocence. Thats the only thing differenciating her from all other writers of her era. She died of a tragic road accident. She is martyred (شہید) and selected ones are given this prestigious rank. May her lines live an innocent life.